It's the 25th anniversary of Midnight Marauders from A Tribe Called Quest. 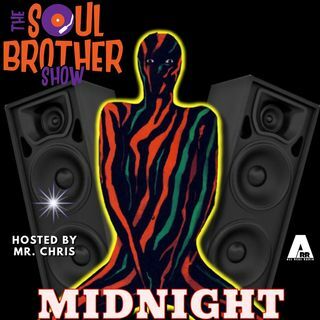 On this broadcast, me and my lovely co-host Georgette take a trip down memory lane as we spin some of our favorites from this great album as well as some of the best in 1993 hip-hop. Sit back, relax, and enjoy.